We care about our clients which is why we hope by the end of your transaction you will feel that we have provided you with the highest standards of quality, efficiency, and reliability to inspire you to come back to us with your future escrow needs. We recognize that the buying and selling of property can be daunting to all parties involved. Our ability to earn your trust is what sets us apart from other escrow companies. Our goal is to ease your stress and guide you gingerly through the process. Sterling West Escrow offers competitive rates without compromising the supreme level of customer service and precise attention to detail that meets our standards for your transaction. We have enjoyed the status of an independent escrow company from our inception in 2005. ‘Independent Escrow’ companies work for the customer while the ‘affiliate companies’ work for their larger parent companies. As a buyer or seller of real estate in California, this IS a distinction worth noting as it can affect your transaction in ways that have tremendous significance to you. Sterling West Escrow is dedicated to giving back to the community that has supported it from its inception. Sterling West has a passion for organizations that provide much needed services the less fortunate who live amongst us. We proudly support The Clare Foundation and the St. Jude children’s research hospital. Sterling West Escrow’s main objective is to give you clear, straightforward guidance and exceptional customer service, delivered with integrity, respect, and the highest level of ethical conduct. We demonstrate the utmost concern for our customers, our employees, and the communities we serve, and vow to bring thoughtfulness and consideration to every interaction. We care about our customers, which is why we hope by the end of your transaction you will feel that we have provided you with the highest standards of quality, efficiency, and reliability. We recognize that the buying and selling of property is an important affair to all parties involved. Our ability to earn your trust is what sets us apart from other escrow companies. Independent Escrow companies work for the consumer, while affiliate escrow companies work for their larger parent companies. As an independent escrow company, Sterling West Escrow offers competitive rates without compromising the supreme level of customer service and precise attention to detail that is required for your transaction. Our escrow services are unparalleled. You have a choice. Remember - only an independent escrow company licensed by the California Department of Business Oversight is a 100% neutral third party. Our only concern is to monitor the real estate transaction and safeguard trust accounts funds. Independent escrow providers are specialists whose sole purpose is providing escrow. Escrow is our only business. A Certification Program for all escrow officers in the company’s employ, including fingerprinting and background checks by Department of Justice. Financial stability requirement, including at a minimum one CPA audit a year; and, frequent surprise examinations conducted by Department of Corporations. Prohibiting employment of convicted felons or anyone who has been disbarred from the real estate industry. Membership with the Escrow Agents Fidelity Corporation which provides a $5 million fidelity bond. Sterling West Escrow is licensed and bonded by the State of California. All of our escrow officers are certified. All employees have background investigations including photos and fingerprinting by the Department of Treasury. We have audits performed regularly by the Department of Business Oversight (without any prior notice) and separate independent audits that are required annually by Certified Public Accountants. Going through these audits proves that our escrow company is held to the absolute highest standards. We are an escrow company you can trust. All funds deposited with us are protected and insured by the Escrow Agents' Fidelity Corporation, or EAFC. All of our net worth and liquidity requirements are governed by the State of California Department of Business Oversight. When you are looking for a compassionate and highly-qualified escrow agent for your next real estate transaction, contact Sterling West Escrow. 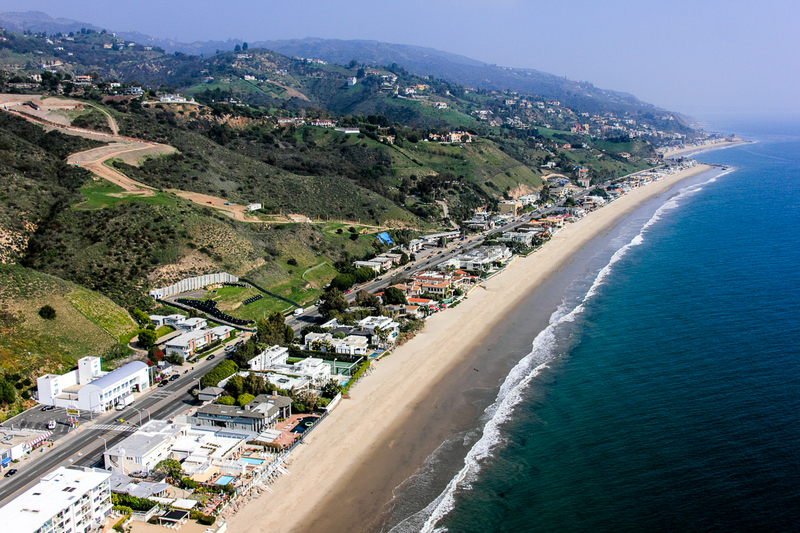 You’ll find that our superior west coast escrow service makes all the difference.